At the start of May we attended a very special family wedding - Harry and Jack were page boys and Heidi was a flower girl. The day couldn't have been more perfect and my children really did me proud. Steve was also going to be wearing a hired suit as part of the wedding party which turned out well for us as it was only my outfit that I needed to worry about. 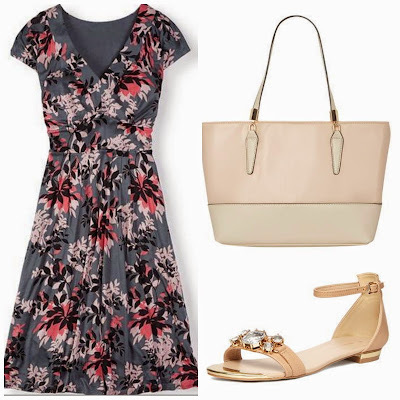 After much deliberating I eventually decided on this dress from Boden (in storm leafy grey) teamed with these sandals and this bag from Dorothy Perkins. 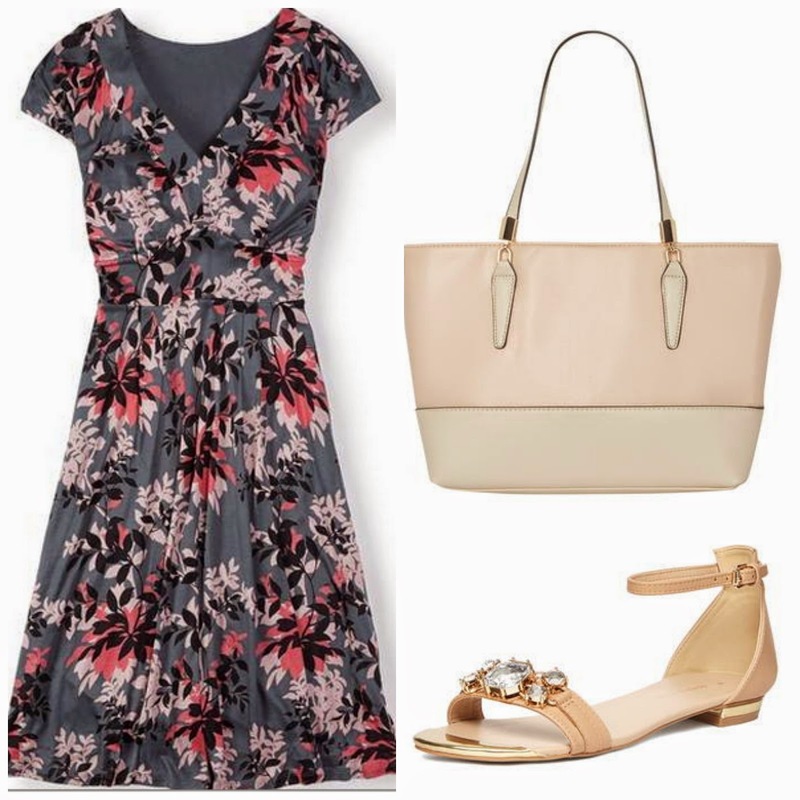 As I would be spending all day and night at the wedding with three children I really couldn't get away with a clutch which is what I would have preferred (as much as I tried - a packet of wipes would not squeeze in) but I was pleased with this bag which I think still looked classy enough for a wedding. What I really wanted to talk about though was my hair. I have super thick and curly hair which is pretty unmanageable at times. If you see me through the week it is always scraped back into a bun or pony tail and I only wear it down on special occasions as it is just so hard to tame/style! There is no way I could style my own hair and make it last for a full day and night at a wedding so it was time to call in the experts. I was recommended to try Hair By Jo from a few people in our Northumberland Mumpreneur group. Recommendations always work better for me than simply randomly googling someone so a quick few messages on facebook and I was booked in. Like I said though, Jo is an absolute miracle worker and within an hour, my hair had been transformed and was unrecognisable! I received so many compliments about my hair and it stayed perfectly in place all day. 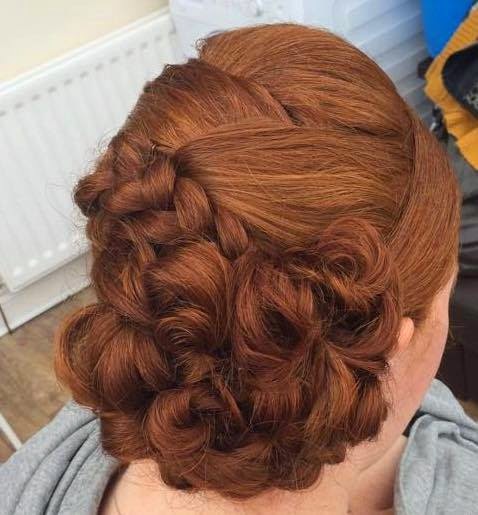 I had booked in a trial prior to the wedding on the day of the Malmaison VIP party - Jo styled my hair for this and again it was wonderful! 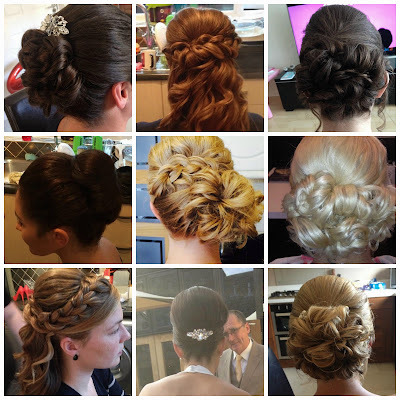 To read more or to book a hair trial/consultation, visit Hair By Jo on facebook. These pictures are really amazing. Specially the baby girl and boy looks so cute. This is really an amazing place for a wedding. We considered these wedding venues for our wedding and reception. Beautiful architecture in a ginormous building with original woodwork, and high ceilings make for an extremely interesting, dramatic, and formal space.